We are proud to announce that our team of 179 members participating in Vermont's 4th Making Strides Against Breast Cancer walk raised over $8,000! Between the money raised by the walk and the money donated by Jolley and Shortstop we managed to raise over $35,000! We are looking forward to participating again next year and hope to see you there! 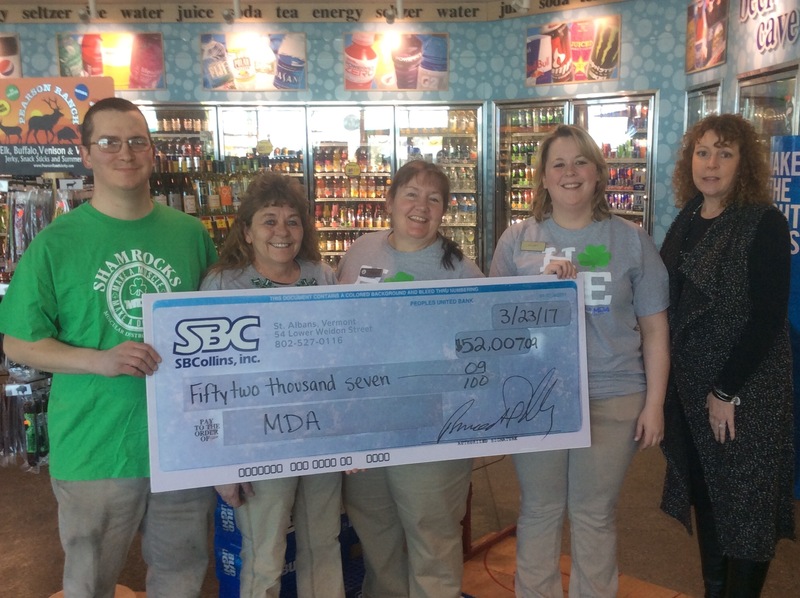 A special thanks to our customers and employees for helping us pass our goal of $52,000 dollars toward finding a cure for MDA. 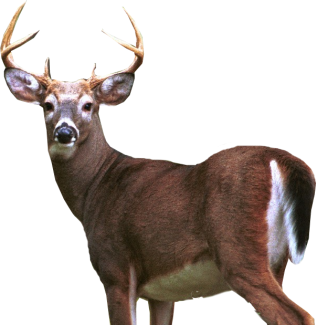 We couldn't have done this without you. Thank you to our customers for showing your support through the purchase of $1 Shamrock pins. In addition, we'd like to thank our employees for hosting bake sales at store locations to raise additional funds! Beer Cave and Wine Cellar! 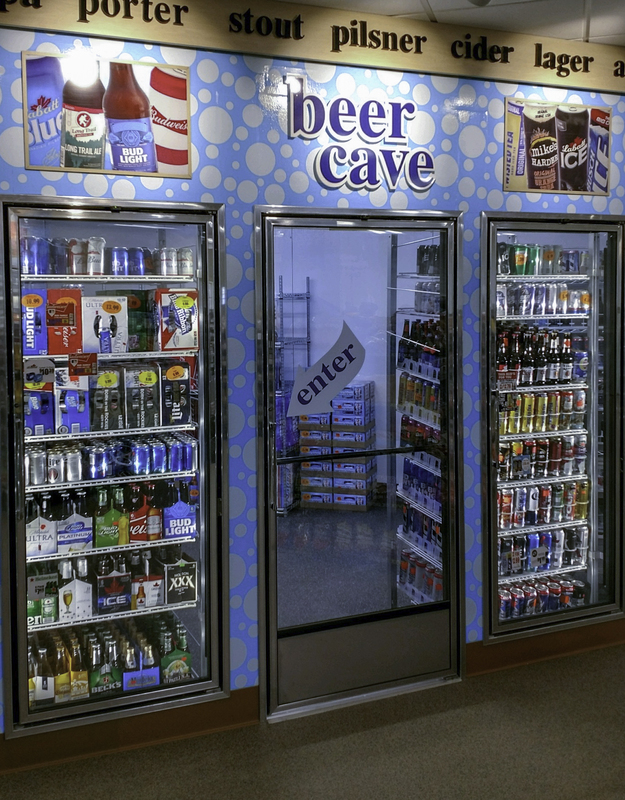 Check out the expanded beer cave and wine cellar at our Ferrisburgh location! The expanded space means the variety you want, and the brands you love will be here when you need them! Enjoy the return of sunshine with your favorite beverages, all available at your local Jolley!